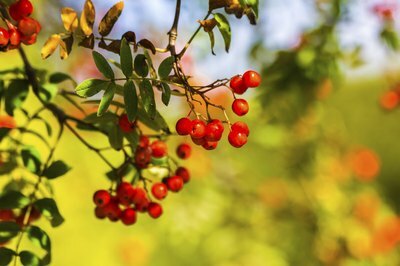 Identifying wild plants and berries is a fun pastime for hikers, berry growers, science lovers, and people who love to eat berries. Knowing your berries could actually save your life in a survival situation, but most likely you’ll just want to know what you can pick and eat when out in the woods. Many people learn about locally grown berries, or learn from many different field guides. The best guides will have color pictures, notes on identification, warnings, and maybe a list of similar berries. 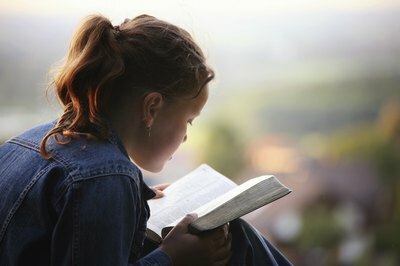 You’ll also do much better if the book specializes in your state or region. Here are three good books to consider: 1. "Peterson’s Field Guide to Edible Wild Plants" has different books that are specific to a region of North America. 2. "Identifying and Harvesting Edible and Medicine Plants in the Wild," by Steve Brill. 3. "The Rocky Mountain Berry Book," by Bob Krumm. Often, you can purchase a short guide from a visitor’s center if you go hiking, or buy one ahead of time at a local bookstore or off Amazon. 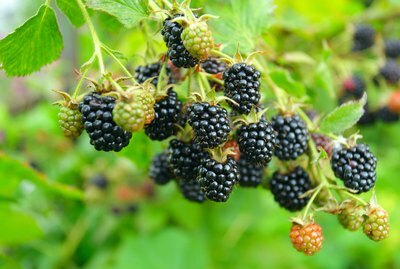 The most common berry in the U.S. is the blackberry. The berries grow on large, thorny bushes all over the U.S. and produce large, bumpy black berries that are very sweet. Wild strawberries look like their store-bought counterpart, but usually much smaller. The edible strawberries come from white flowers, not pink. Most wild berries will look like the domestic bush, so if you’re familiar with blueberry bushes, you can probably identify a wild one. Look through your field guide before hiking for wild strawberries, blueberries, raspberries, and even cranberries and rose hips. Rose hips are the fruit formed on a rose bush if you don’t deadhead. They’re hard and packed with vitamin C, so you might want to harvest them for drying and making tea. Field guides will show you a picture and describe parts of the plant to look at, such as the shape of the leaf, color, size, the vine or branch, and some unique features. Look at both the berry and the plant. If you’re not sure about the berry, or any kind of plant found in the wild, don’t eat it. 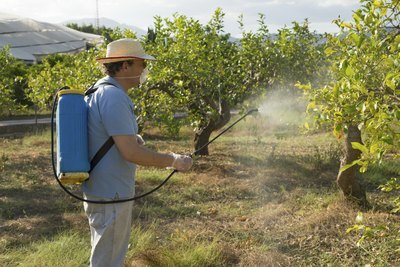 This especially applies to roots and mushrooms, but some berries might cause a reaction in your mouth or make you sick. (See Section 4, "Poisonous Berries.") This sure-fire rule will keep you out of trouble, but it’s not hard to identify berries with some experience and an identification guide. There are poisonous berries in the U.S., but they tend to be small, hard berries that don’t look good to eat. These also don’t taste very good, so if you get something that tastes off or bad, spit it out. 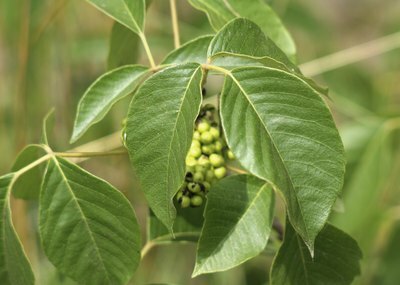 The only berry that will make you sick from just tasting is the poison ivy berry—so look that one up before hiking! In general, avoid white berries. It’s usually small children who consume harmful berries out of curiosity. These include the holly tree, and its red berries, and mistletoe, both of which are used for decoration in the house. 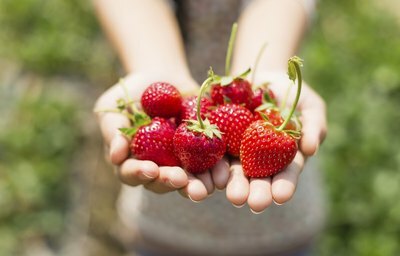 To avoid an allergic reaction, children under two shouldn't eat strawberries. Check with your doctor about small children eating wild berries, and read through your field guide to see if there are any warnings. Lastly, watch out for bushes sprayed with herbicide if you’re in a park area or near country roads. The bush will be dying or turning yellow. 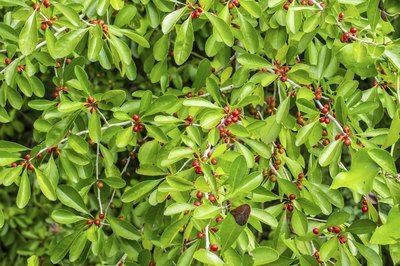 Instead look for healthy bushes with plump, juicy berries.